Leelas of Sai in the life of Meenakshi Sundaramji-Founder Bhairava Sai Mandir-part 3. Leelas of Sai in the life of Meenakshi Sundaramji-Founder Bhairava Sai Mandir-part 2. Leelas of Sai in the life of Meenakshi Sundaramji-Founder Bhairava Sai Mandir-part 1. 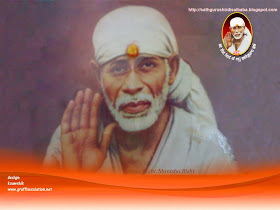 Services for Sai devotee's across the globe. Leelas of Sai in the life of Meenakshi Sundaramji-Founder Bhairava Sai Mandir. Bhairava Shirdi Sai Baba Temple -Chennai.